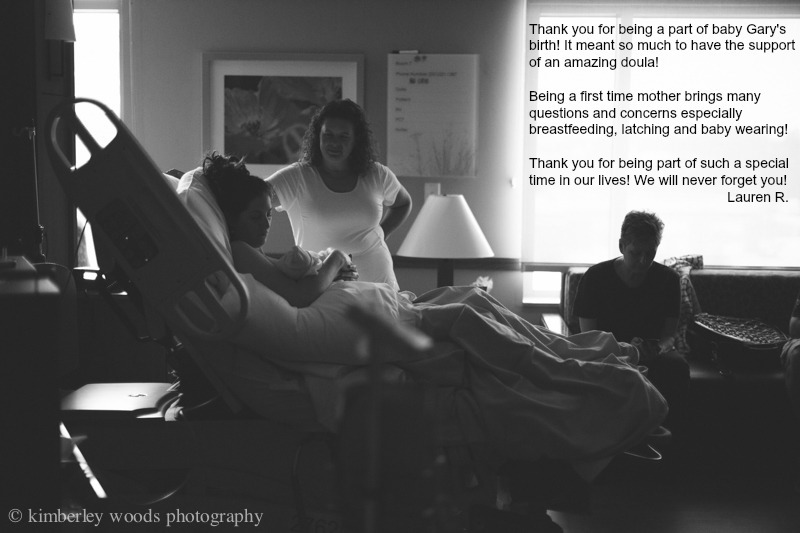 “I cannot say enough about Christine’s fantastic doula services! She was not only knowledgeable and professional, but comforting and empathetic. 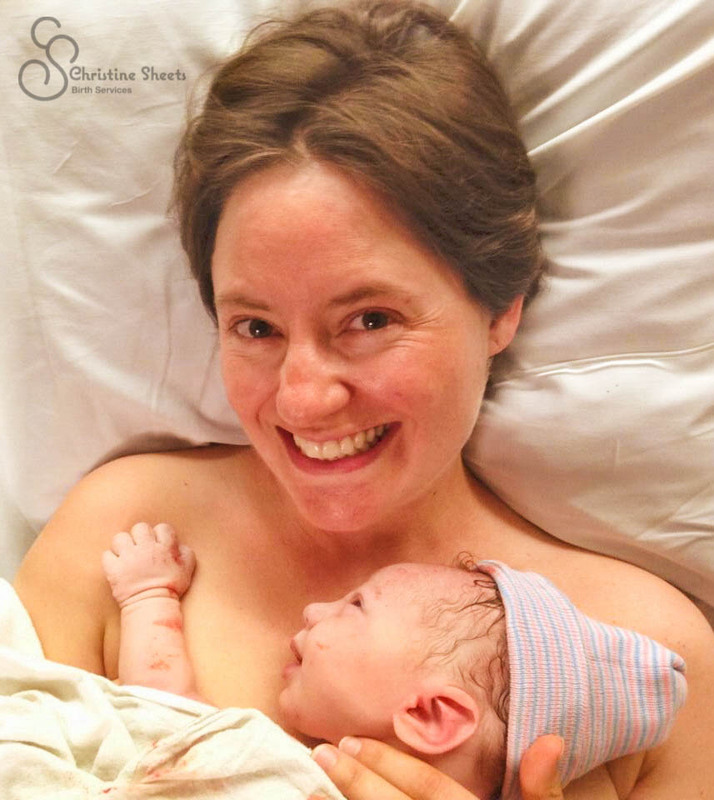 Christine brings tremendous knowledge of the birth process and uses this knowledge to assist birthing mothers and companions in navigating labor. She helped us assess our fears and more importantly, she made us feel empowered in our decision making. “Christine was very calming and attentive and was just present when I needed her. She is a very caring person with a very positive attitude. She was very encouraging throughout my experience and I appreciate all the support she gave me.” — Lindsey M.
“I loved Christine from the moment I met her: kind, open, honest and full of good vibes. She made me feel important and that I deserve an amazing experience and she made it so. 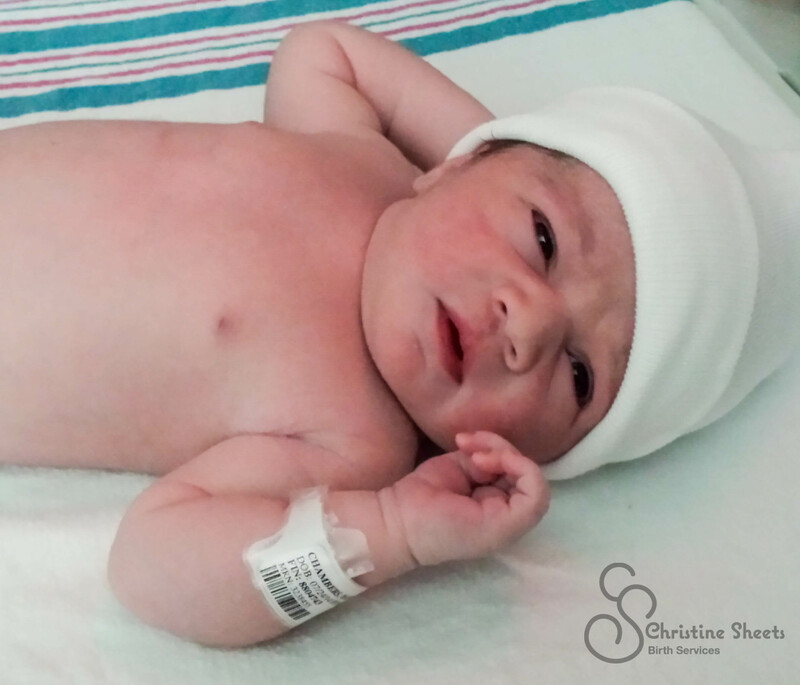 We attended Christine’s childbirth preparation class which was excellent and full of information. My husband and I learned how to communicate with one another and really support each other. 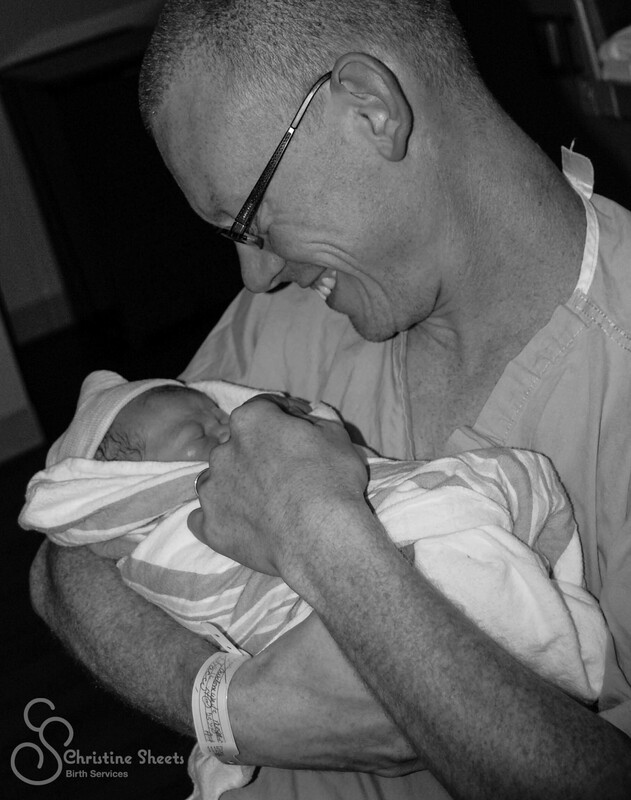 At the beginning, my husband did not want to attend the labor as he was scared he might not be able to handle it. By taking Christine‘s class and being educated about the process and the importance of every piece of the puzzle, he [was able to be] there for me throughout the entire process. I have no family with me in the U.S. except my husband and now this wonderful baby girl. 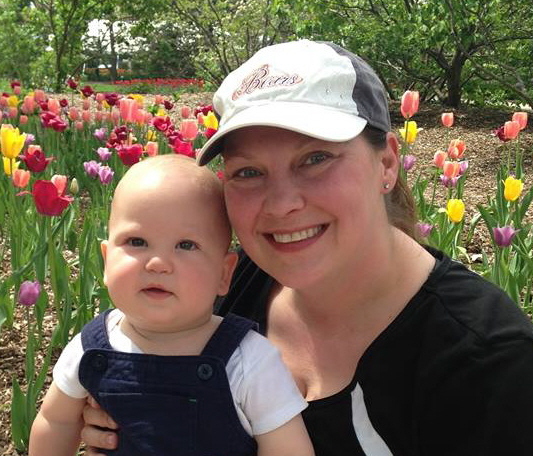 Christine was a mother, a sister, emotional and physical support. 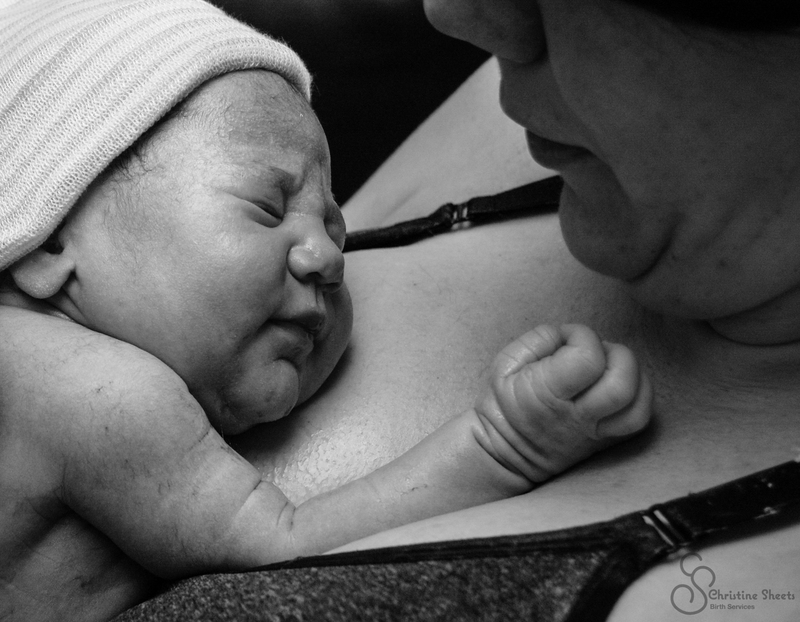 [During labor] she helped me cope using relaxation techniques such as massage, aromatherapy, guided imagery, and pressure massage. She was just amazing — every touch, every soft word. She was just there doing the right thing at the right moment, going above and beyond for me to have a wonderful experience. “To say Christine is dedicated is an understatement. She was an excellent sounding board when we had questions and she really had all of our best interests in mind. Christine is well informed and takes care to spend as much time as you need going over things that she things you should be fully informed about as well as any questions you might have. She was excellent at making both my wife and I calm before, during and after the labor. She is friendly, caring and a fount of great information. We would highly recommend her for anyone expecting a child. You will not be disappointed. 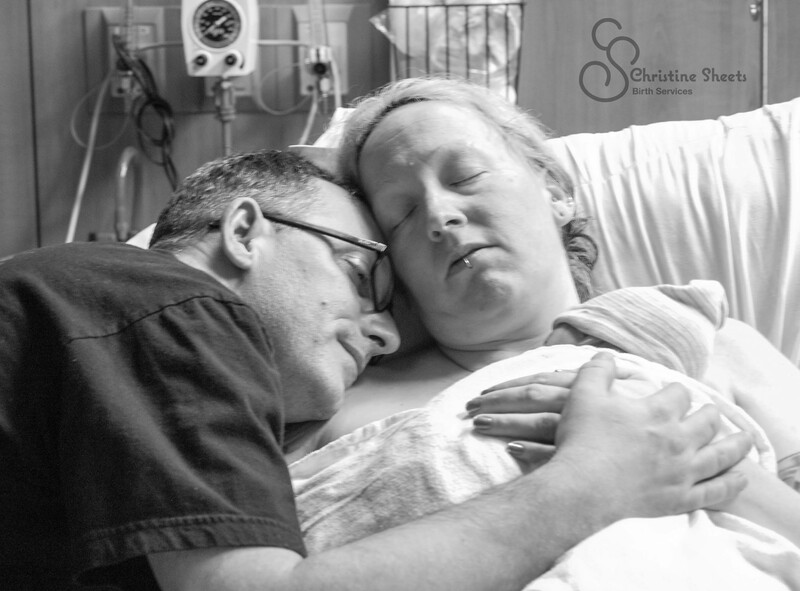 She is truly remarkable!” – Erik W.
“At times [during my labor], I did not want to be touched or spoken to. However, I simply needed her physical presence. She respected my wants and needs at every moment and I never felt as though I could not ask or say something to her. She was very gracious and easy going. Although we had only met a couple weeks before, her friendly and outgoing nature made it seem as though Christine was an old friend. “I should be the sage by now, having raised 2 teenage daughters. 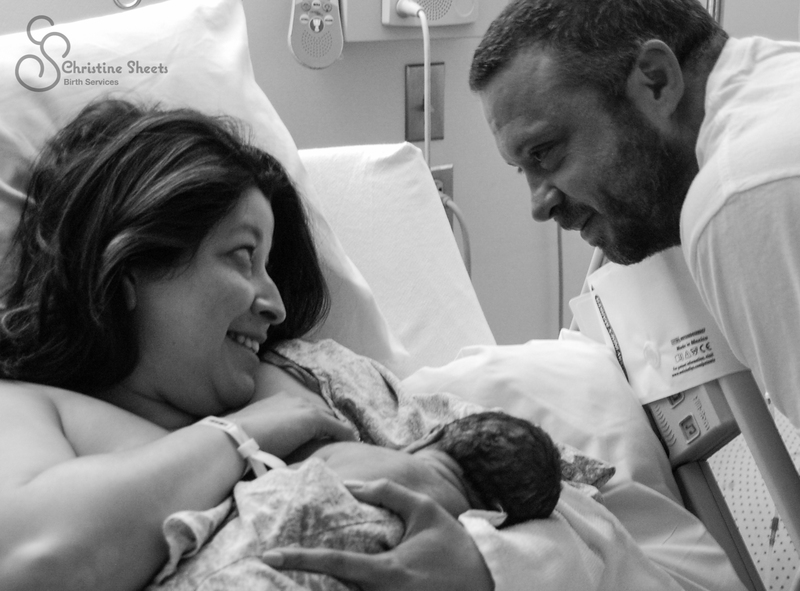 But there I was, unexpectedly blessed with a new baby boy, feeling like I was going through my “4th trimester” (as they call it) for the first time. I was panicking. I was tired. I was in pain. 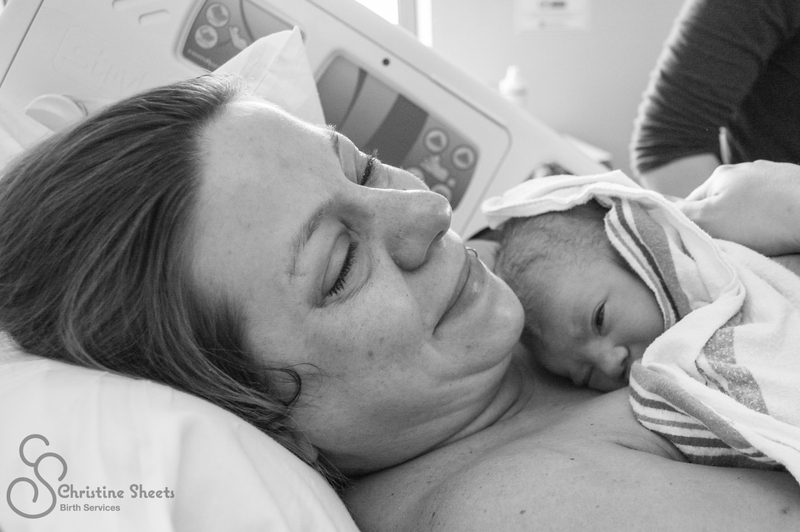 I was recovering from the only C-section I ever had. The very first person I thought to call was Christine. I knew without a doubt in my mind that she would have comforting words and advice. But most importantly, she reminded me to breathe, which is something I quite often forgot as a nervous mom. At one year, she walked me through his teething-related biting and “hunger strike” just when I thought we were weaning. She knew enough to encourage me to stick it out, and I’m forever grateful that she did. “Christine came to me at a time when I really needed someone. I was having doubts about what to do with my [breastmilk] supply tanking. Christine lent a helping hand, gave genuine, non-biased support, and offered a bounty of suggestions. She made me feel great.” – Lauren B.